All on the patient's device of their choosing. 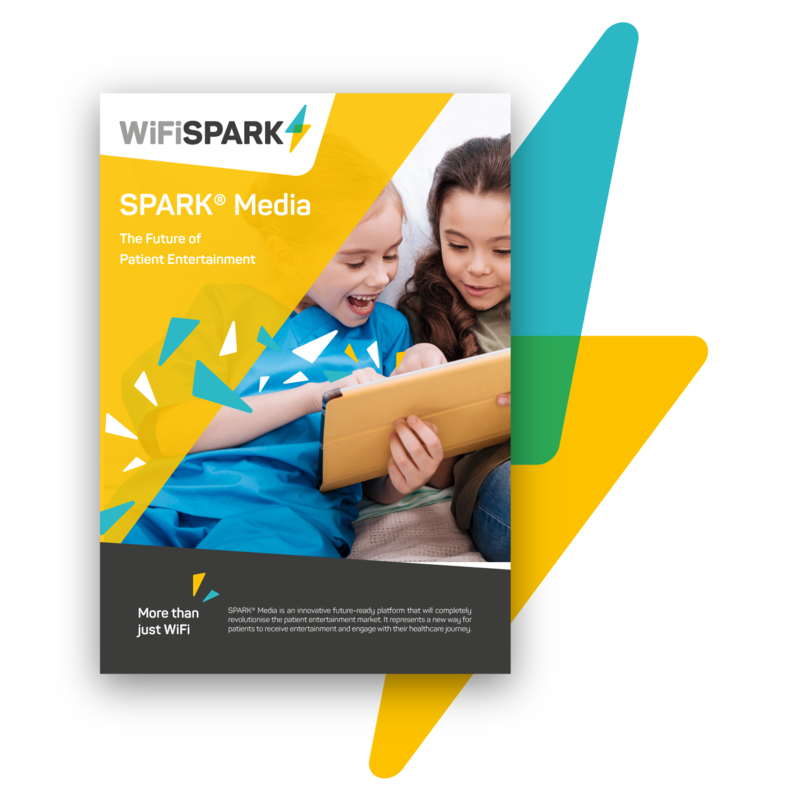 SPARK® Media is an innovative, future-ready platform that will completely revolutionise the patient entertainment market. It represents a new way for patients to receive entertainment and engage with their healthcare journey. Download the brochure to find out more.